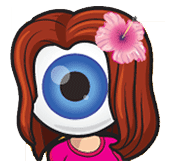 Home » Eyecare » A Visit To The Optician Can Save Your Sight Or Even Your Life! 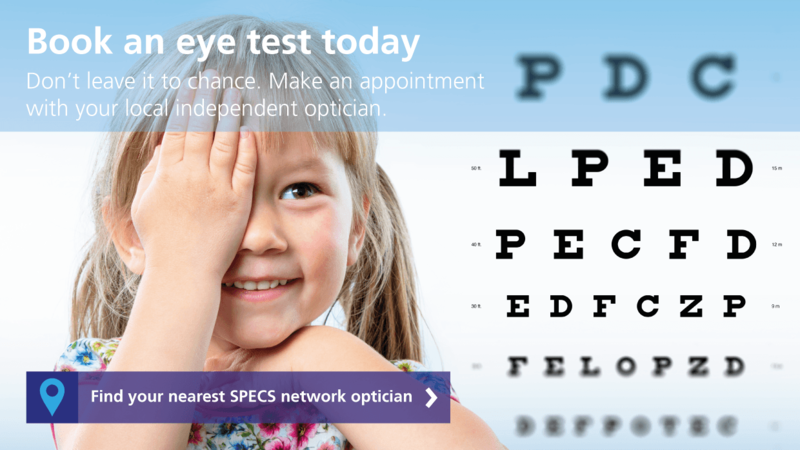 A Visit To The Optician Can Save Your Sight Or Even Your Life! 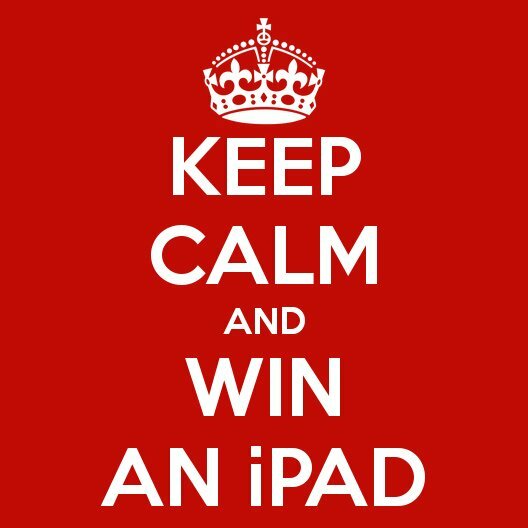 When did you last have one? 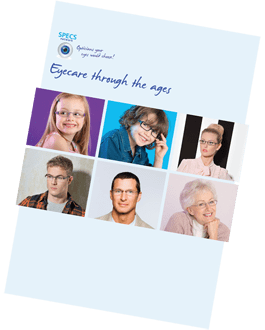 SPECS network opticians understand that your health and your eyesight are precious. 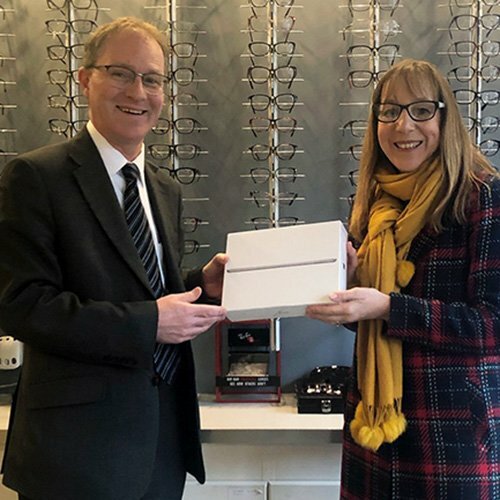 These news stories involving SPECS network opticians highlight the importance of high quality eyecare and regular eye health checks with your local optician. 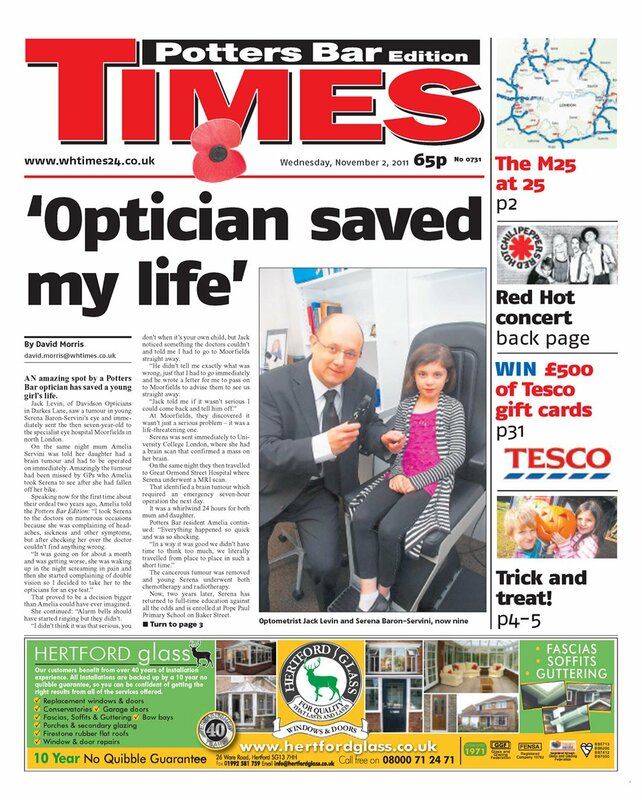 The skills and quick action from local optician Jack Levin in Potters Bar helped save the life of little Serena Servini when he spotted during an eye exam that she had a brain tumour. 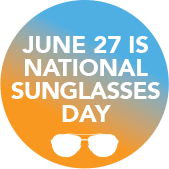 You can read the story from the Birmingham Mail here.